For a while now, we’ve been pointing out how some of the biggest American retailers are gravitating toward setting up massive solar farms to source energy. Perhaps the biggest example is Amazon, which is taking over from so many ‘bricks and mortar’ sellers that it requires enormous amounts of energy to support its operations. We’ve seen Amazon expand into multiple locations in the state of Virginia, opening up solar farms to generate gigawatts of solar energy. Now there are new reports that another behemoth of branding, this time a tech industry giant, is set to make a big investment in Virginia solar. In October, reports came out that Facebook intends to spend over $1 billion in Virginia; that includes a $750 million investment to create almost 1,000,000 square feet of space for a data center in Virginia’s Henrico County, just outside of the capital of Richmond. Reportedly, Facebook will also spend hundreds of million dollars for solar installations that will feed that data center with the sustainable energy of the sun. “I am proud to welcome Facebook to Henrico County, and look forward to a strong partnership.” Virginia Gov. Terry McAuliffe said in a press statement. Facebook has also said it is committed to the eventual goal of 100% renewable energy sources for its business operations. We think that the Facebook example is another unique way to illustrate just how big this solar boom is becoming, and how significant it’s going to be. This isn’t just a few more people choosing to run their homes and businesses on solar. This is the biggest names in American business coming forward and saying that they want to make the investment, not just to a certain extent, but totally. In Texas Hold’em terms, they’re “all in.” And so are many of the smaller businesses and households that purchase energy from state utilities. 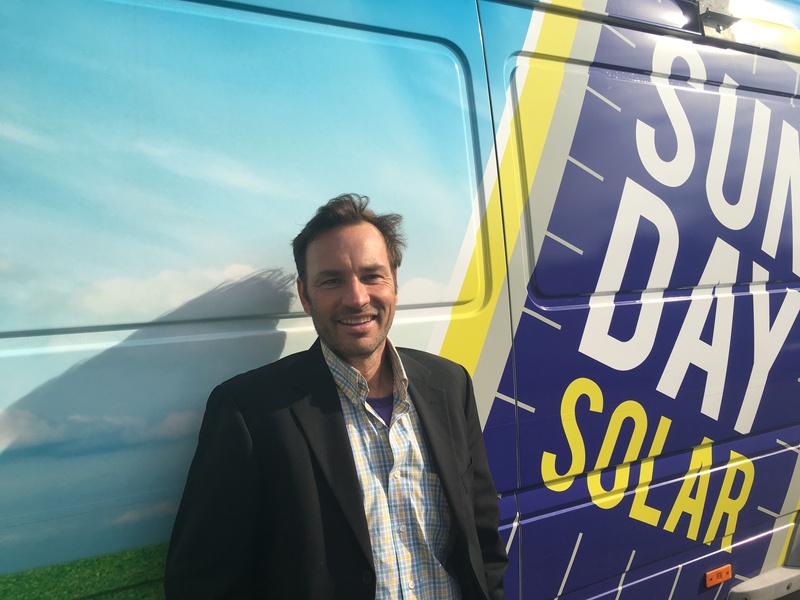 We’ve seen Dominion fight tooth and nail to stop the burgeoning demand for solar — but the utilities are now giving in, offering net metering services and acknowledging that what the public really wants these clean renewable solar energy. This is an exciting time to jump on the solar bandwagon. Ask Sun Day Solar about everything you could do to set up installations that are right for your property. 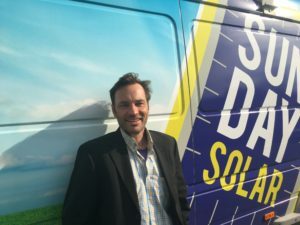 Ask about incentives and ways to make these projects more affordable, and move forward with a trusted local solar company in Charlottesville, VA.